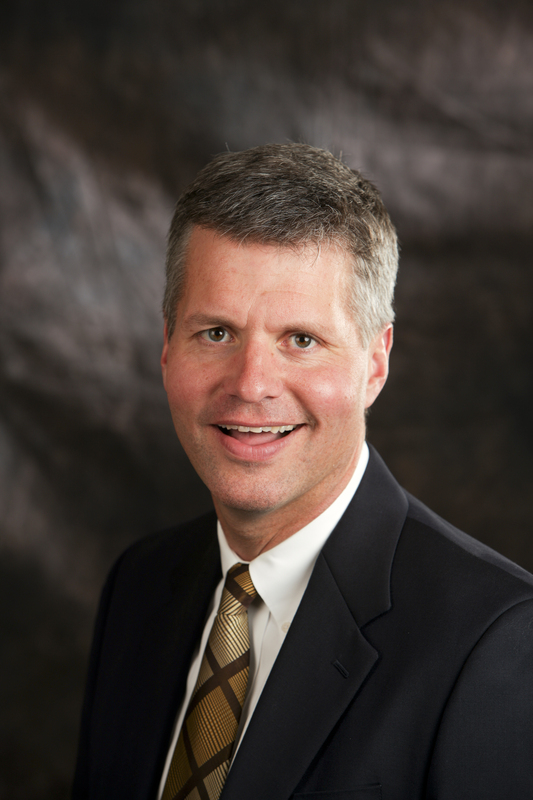 Leisinger came to Wartburg after serving as vice president for development at the University of Northern Iowa Foundation since February 2003. Prior to UNI, Leisinger was director of development at Wartburg from 2000 to 2003. Leisinger earned a Bachelor of Arts degree in business administration and communication arts from Wartburg. He went on to earn a Master of Arts in communication from the University of Northern Colorado at Greeley.